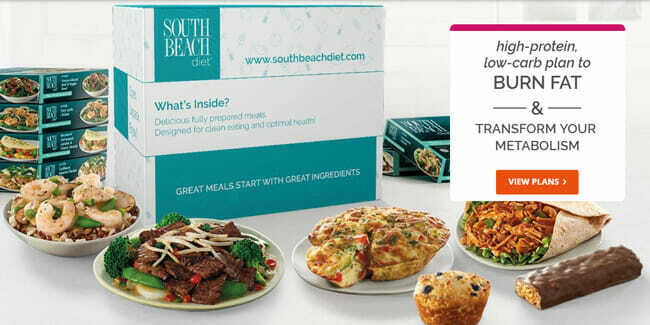 South Beach Diet is a weight loss meal delivery service that promises maximum results with minimum effort. It can help you lose up to 9 pounds and 3 inches in just 2 weeks and the average weight loss result among the service’s customers is an astonishing 7 pounds in 2 weeks. South Beach Diet has over 11 million satisfied users who praise it not only for its effectiveness but also for its surprising affordability. For all of you who are wondering whether this service fits your budget, we have created a comprehensive overview of South Beach Diet cost. South Beach Diet meal delivery service offers 3 meal plans designed for different preferences and budgets. The available options include the Silver, Gold, and Platinum plans. All plans are available in versions for both men and women and allow you to decide whether you want to pick the meals yourself or opt for packages including pre-selected meals. Here is how much each of the plans offered by South Beach Diet cost and what they include. Silver Plan For Men: $12.14 per day, $339.99 per month. Gold Plan For Men: $13.21 per day, $369.99 per month. Platinum Plan For Men: $14.29 per day, $399.99 per month. It is important to note that the service does not offer returns or refunds. The great news is that all South Beach Diet plans come with free FedEx shipping. There are no handling fees either. Thus, you only pay for the food you enjoy and there are no extra costs to worry about. 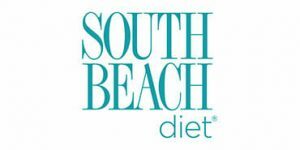 South Beach Diet meals are available throughout the contiguous US and they can reach your home within 4 to 10 business days. As you can see from our overview, the meals and snacks at South Beach Diet cost between $10.71 and $14.29 per day, which amounts to just around $2 to $3 per meal/snack. Plus, shipping is free with all plans, there are no handling fees, and the service charges no membership fees. Based on all these information, we can conclude that South Beach Diet is one of the most affordable weight loss meal delivery services. Keeping in mind its effectiveness, it is well worth every dime.